 Versatile Wins "2016 East Area Networking Partner of the Year" Award at Aruba Atmosphere 2016 Conference! 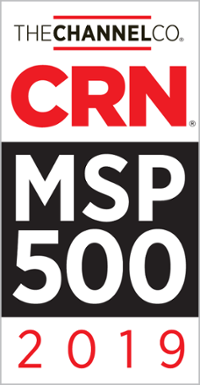 Earlier this month, Versatile was recognized as a Top Channel Partner by HP Enterprise and Aruba at the closing ceremony of the Aruba Networks Atmosphere Conference. Versatile was awarded "2016 East Area Networking Partner of the Year."